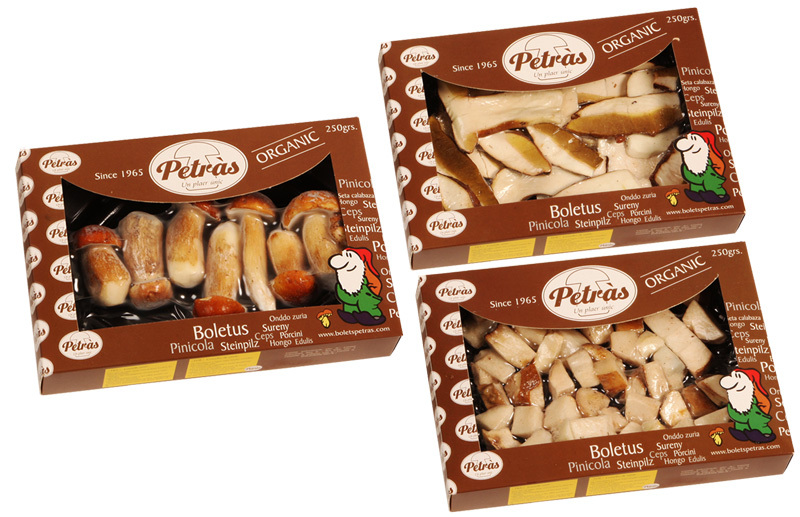 Three ranges of mushrooms that offer a wide selection of varieties, presented and elaborated differently. 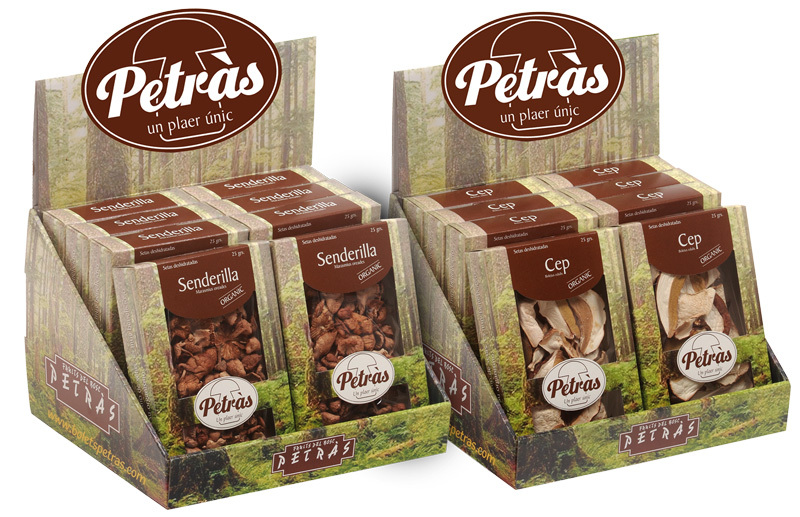 We offer you the best selection of wild and cultivated mushrooms, in formats from 100 grams to 3 kilos. We have a wide range of products in multiple formats and displays, in order to adapt ourselves to all needs. They are presented in boxes from 250 grams to 2 kilos, with innovative packaging techniques. 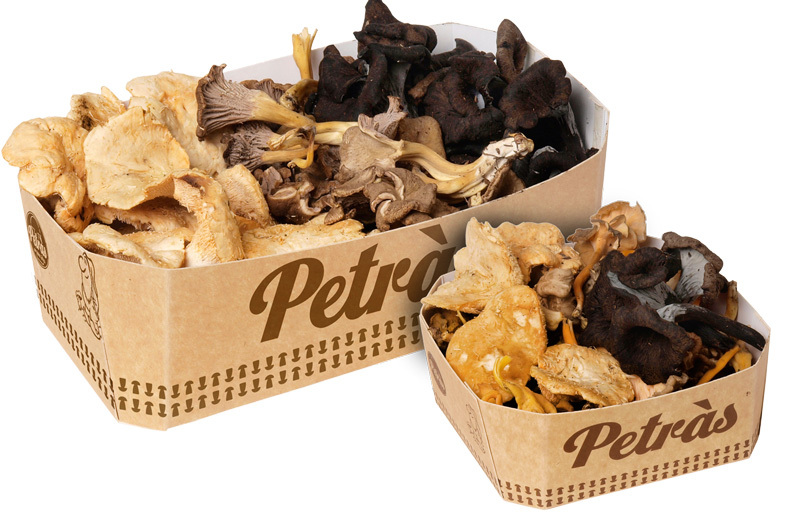 We can make any project about mushrooms come true and offer you made to measure solutions. We are interested in knowing your opinion. And we would also like to know your projects, questions, suggestions and anything we could share about the world of mushrooms.